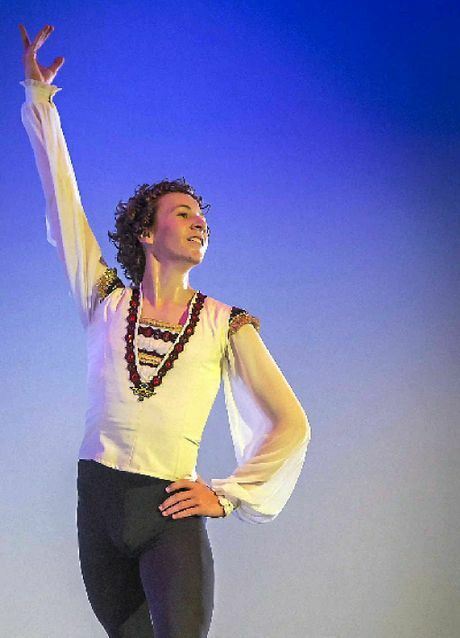 DANIEL Kempson may have started dancing late by industry standards, but at just 16 he is solidifying his future in the performing arts. 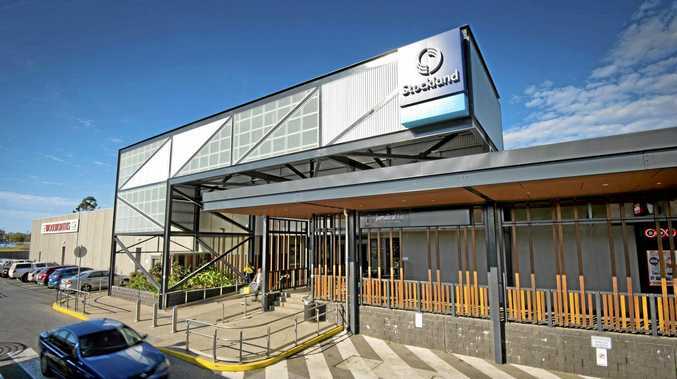 The former Gladstone resident is undertaking elite training with the Queensland Dance School of Excellence in Brisbane after being offered a two-year ballet scholarship. Mr Kempson auditioned for QDSE in October, with the overall process confirming it was a direction he wanted to take. Now in his first semester, Mr Kempson spoke highly of his lecturers and said he was gaining invaluable knowledge. "Dancing with other boys is a lot different. You can try tricks together and try to beat each other," he said. "I think I want to try and make a career out of ballet." He credits his Gladstone dance teachers for helping him get to where he is now. "I was a very late starter for a dancer, I started at 11," he said. "Dancing at the Wendy Barker Dance Studios was a great start for me." Mr Kempson said taking part in the Gladstone Dance Festival and Gladstone City Eisteddfod also helped him improve, with the feedback from different adjudicators being incredibly useful. "Plus its heaps of fun," he said, adding it's good to have the chance to dance competitively. Mr Kempson encourages other aspiring dancers to take part in the local events. "Even if you come to watch it's worthwhile," he said. Mr Kempson won bursaries at both last year's dance festival and eisteddfod, which he said helped with the costs associated with dance.